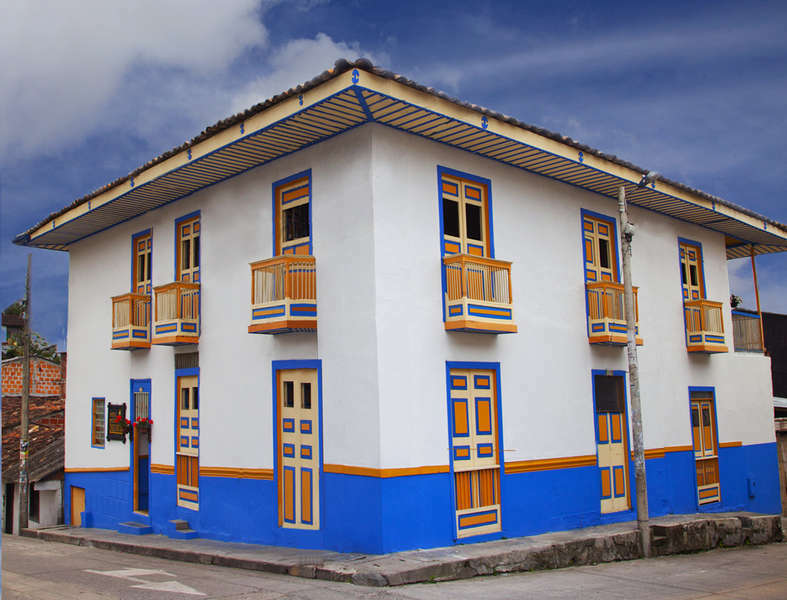 In the heart of Salento Colombia you can find the Ciudad de Segorbe Hostel, Bed and Breakfast; in this Paisa style house, with architecture typical of the the coffee region, you will find this wonderful place, with eight stylish comfortable rooms, each one with private bathroom and wifi. One of these adapted for disabled access with wide passages. 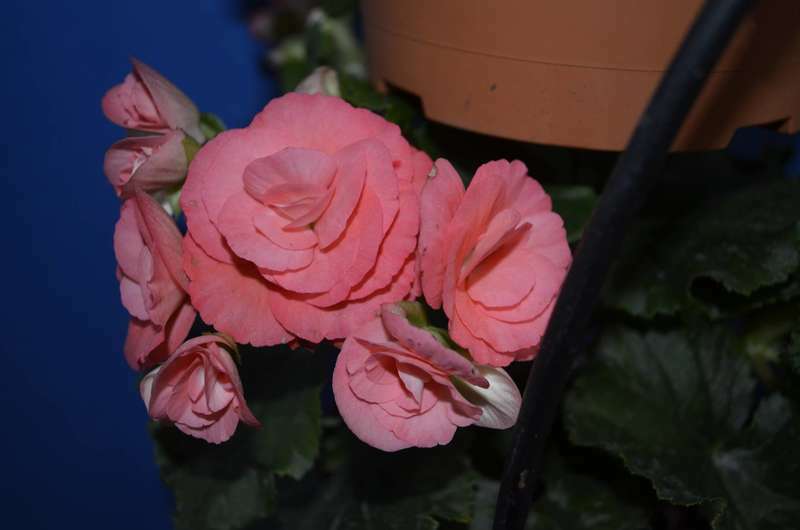 The residence has a wonderful view of the Colombian Andes, a big courtyard surrounded by flowers. There is a modern living room for guests to enjoy with music, book exchange and board games. 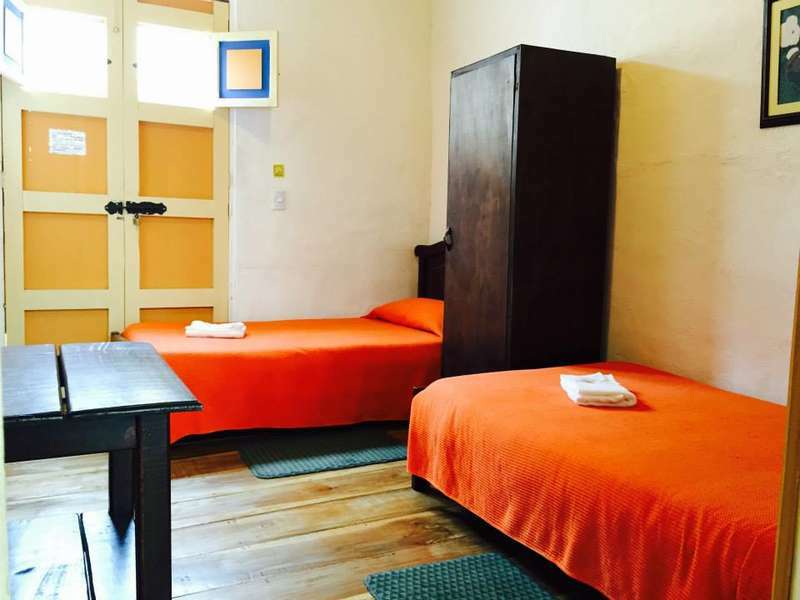 To get to the Ciudad de Segorbe Hostel, Bed and Breakfast in Salento Colombia you must be on Bogotá, Manizales, Medellín, Cartagena or Cali, then you can arrive to Pereira or Armenia by plane, car or bus - and from there take the road to Salento. You can take the bus at the bus terminal, the schedules are from 6:00 AM until 8:00 PM , every 20 minutes. It takes 1 hour to get to Salento, and on your way here, you can enjoy a beautiful view of nature. If you arrive at the Armenia airport you can take a taxi to the terminal and then take the bus to Salento for $3.400.oo pesos. If you wish to take the taxi directly from the airport to Salento it costs between $60.000.oo to $65.000.oo pesos and takes 45 minutes. There are 3 bus schedules during the day on weekdays leaving from the terminal to Salento: 6:00 AM, 1:00 PM and the last one at 4:30 PM (you should check schedule). Weekends and holidays the bus timetable is every hour from 6:00 AM to 5:00 PM. You can also take a taxi from the airport to Salento for $110.000.oo pesos which takes about an 1 hour, or to the terminal for around $15.000.oo pesos. If you need we can arrange the transportation for you from the airports to Salento. We can also arrange for transportation from Salento to the airports and terminals in Armenia and Pereira, any time you need. In the unfortunate event that you have to cancel your booking, please inform us by email – ciudaddesegorbehostel@gmail.com – or by telephoning us on +5767593794. We will confirm by email. You need a written acknowledgement from Hostal Ciudad de Segorbe that we have received your cancellation request. If we do not contact you by return mail we understand that you assume that we have not received your message. Our check in time is from 3pm. Check out is by 11am. Early or late check in / check outs can be requested and we will try to accommodate your requests however we can not guarantee this. By prior arrangement we are happy to store your luggage. We have 2 free parking in the hotel, you will need to call in advance to reserve your parking. First come, first served. There is as well on street parking subject to availability. Daily breakfast will be freshly prepared and served on the internal garden from 7:00am until 9:00am. we offer a range of room types Single Rooms, Twin Rooms, Double Rooms and Multiple rooms (triple, quad or family 5 bed room). You will need to contact us to check our room availability. we cannot supply extra beds. Children: We welcome well behaved children from 12 year up.